The weekend you move into your new home away from home, add panache and personality to the space with easy, inexpensive DIY dorm room decor. Reading, writing, and arithmetic: These are the cornerstones of education, and they’re important. You know what else is important? Things like style, storage, and seating. The weekend you move into your new dorm room, make the space your home away from home with these quick and easy DIY decor ideas. 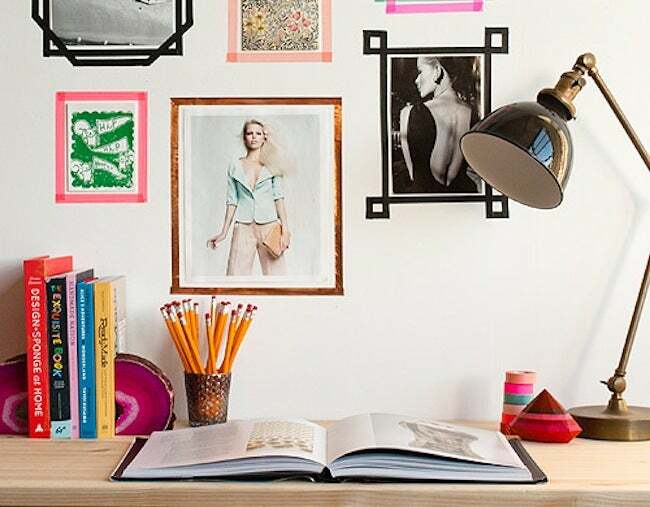 Forego nails and thumb tacks—instead, use washi tape to put funky borders around your favorite photos, magazine clippings, and posters. As easy to put up as they will be to take down, these easy to rearrange “frames” come in countless colors. Plus, rolls are inexpensive, so you can make as many of these as you want! 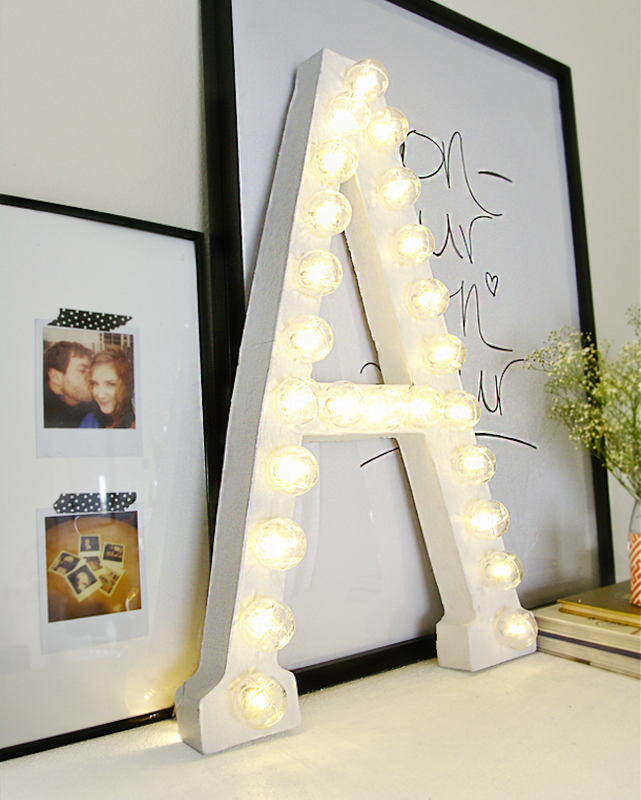 Ashley from Grey Likes Nesting created this simple and modern lighted letter, adding ambiance as well as a personalizing touch. Make a series—one for each of your initials—or concentrate on your single favorite alphabet member. No weird tools or advanced skills are needed, only a knife and your choice of bulbs. When visitors pop in for a cup of noodles, an impromptu study session, or a five-hour spree on your roommate’s Xbox, offer seating on a homemade pouf. 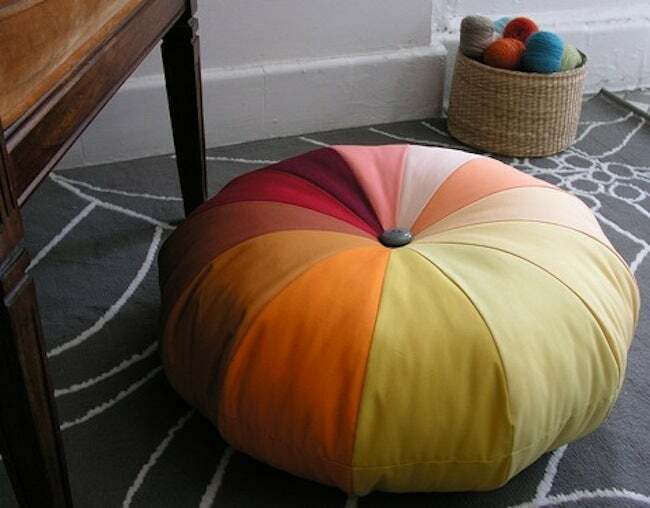 That’s right, it’s a pouf—more sophisticated than a bean bag chair but cheaper to make. If you can’t sew, why not ask that cute guy or gal down the hall for a little help? Say goodbye to cheap plastic laundry baskets and boring canvas bags. 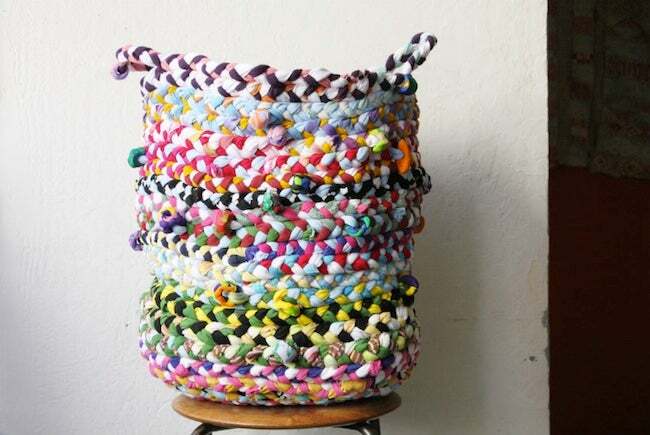 You can store dirty laundry in style with a braided basket like this one from Corner Blog. The steps involved boil down to this: You braid old T-shirts and jersey fabric into braids, then sew the braids together into coils, forming a basket. Magic! Ready to enter college with more style and maturity than you exited high school? Absolutely not? Well, fair enough. 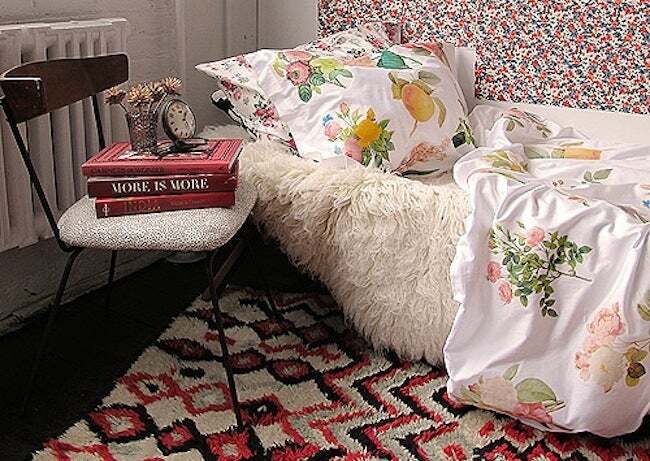 But if you’re not crazy about the bedding your mother bought, consider using iron-on transfers to update its look. These instructions from Design*Sponge can be applied to T-shirts and curtains, too.